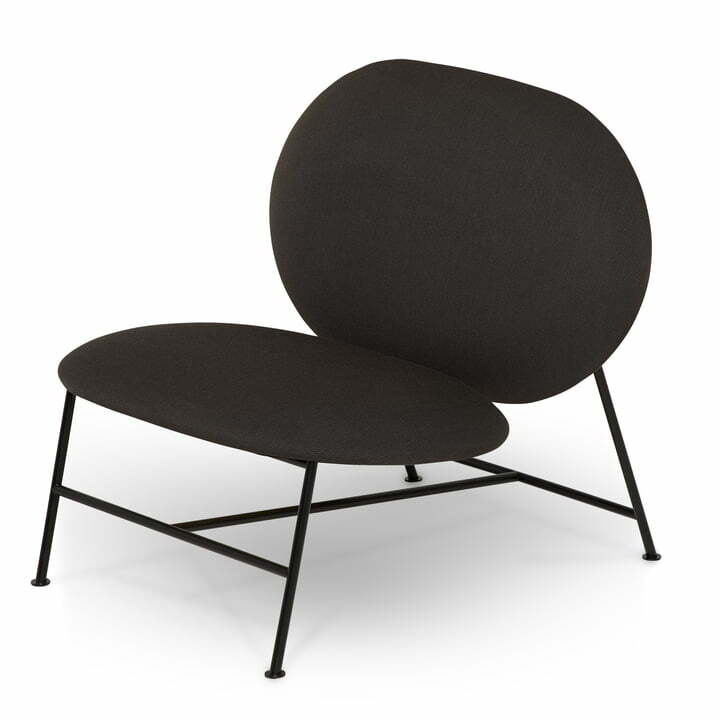 The Oblong lounge chair by Mario Tsai for Northern provides a touch of elegance in any environment. 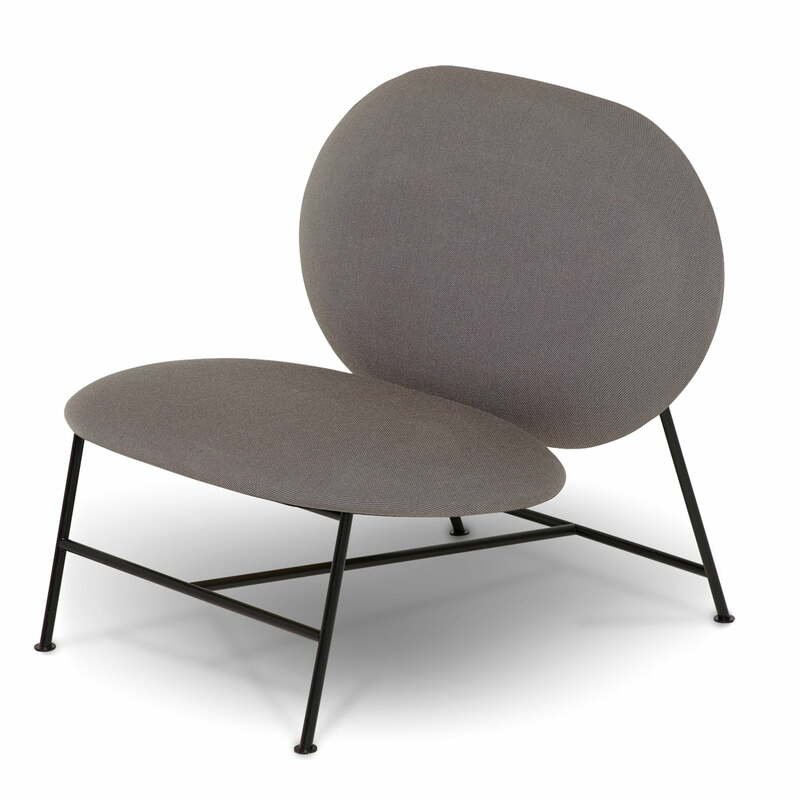 The minimalist design is made up of a narrow steel with two large, oval-shaped foam cushions for the seat and the backrest. 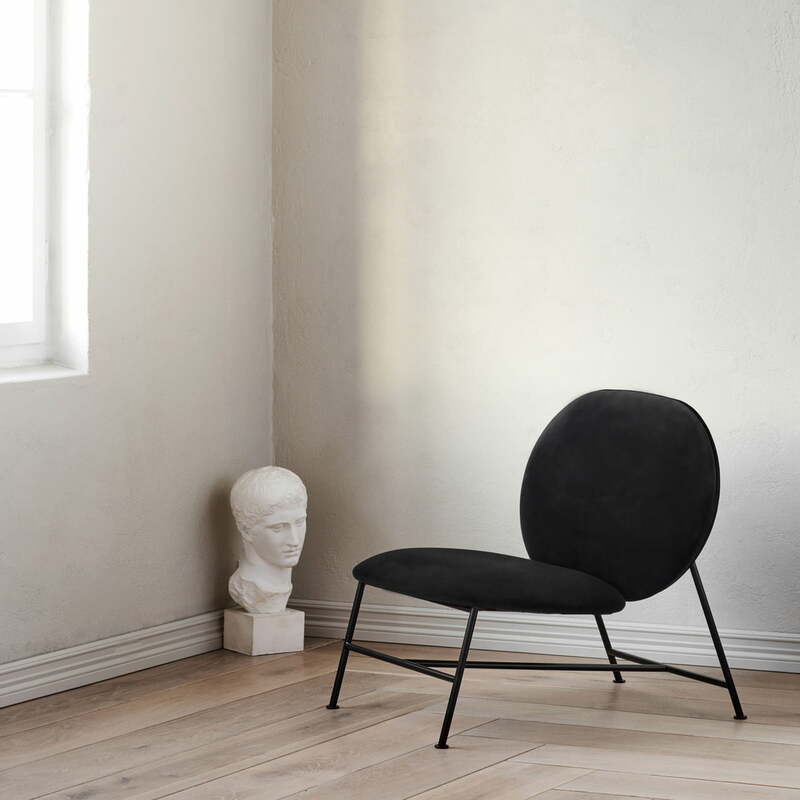 The low lounge chair fits perfectly into any interior without being obtrusive. 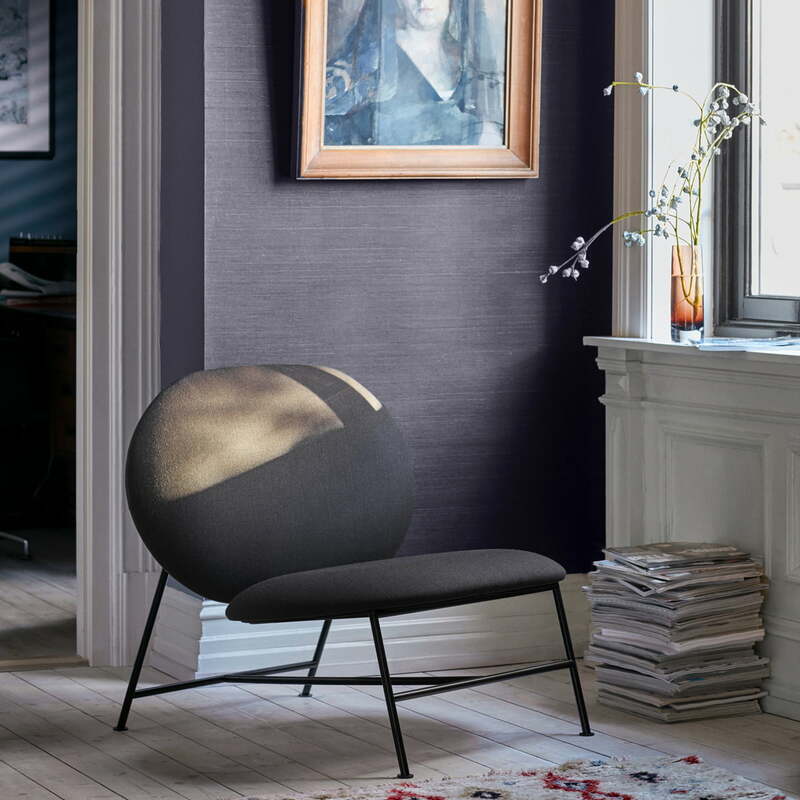 Integrated into the existing seating area, serving as a reading chair or decoratively placed in the corner of the bedroom, the Oblong lounge chair enriches the space with its generous features. 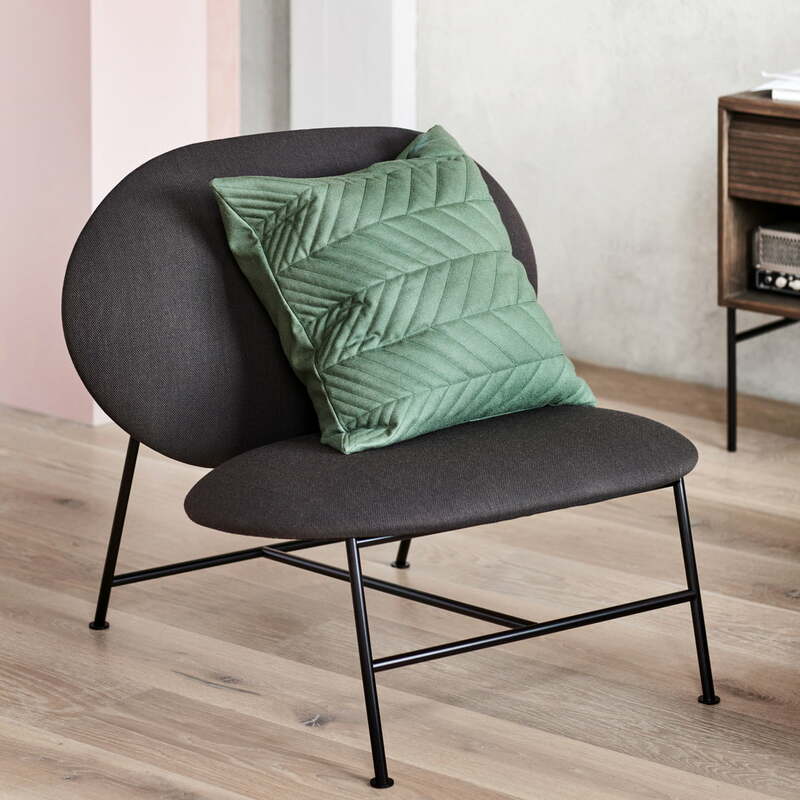 The combination of straight and soft shaped elements contribute to the special appearance of the chair, making it an inviting piece of furniture in which you can relax. On demand, the armchair is available in other colours and fabrics.